Fronting three miles of white-sand beaches along the Caribbean, The Westin Puntacana Resort & Club offers endless recreational activities and indulgent facilities. 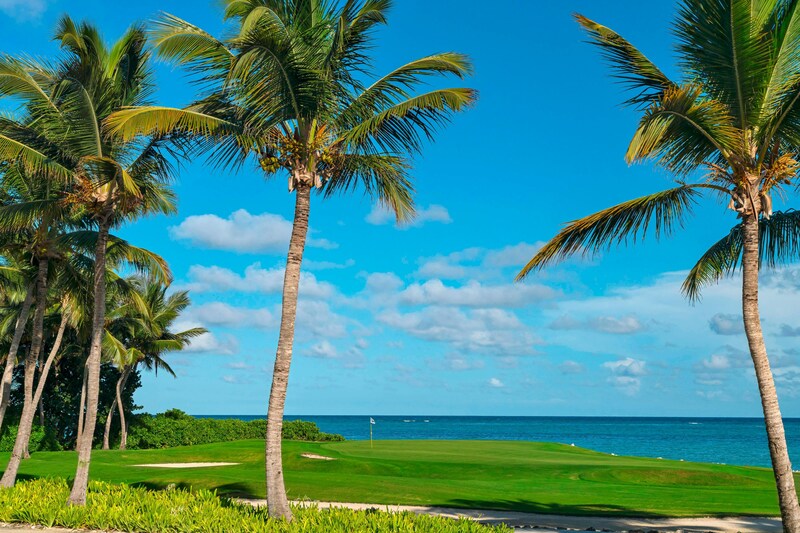 When deciding where to play your next round, look no further than the Westin Puntacana Resort & Club&apos;s premier Punta Cana golf courses. 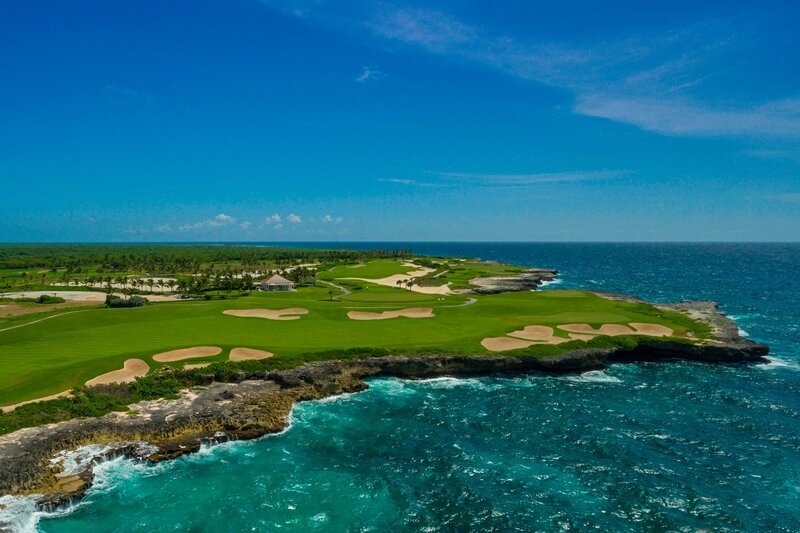 Corales Golf Course is among the world’s finest and most exhilarating golf experiences, culminating at the Devil&apos;s Elbow, the course&apos;s final three holes. 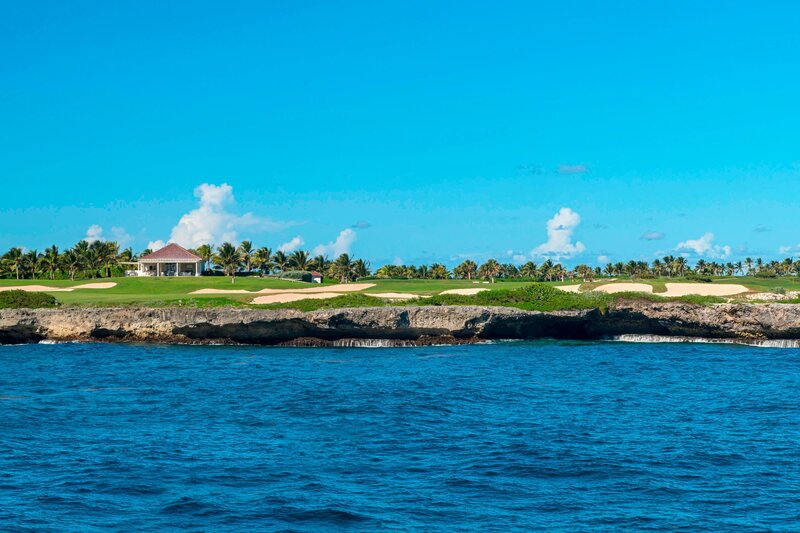 La Cana Golf Club is a favorite of golfers the world over and Golf Magazine described La Cana as "the number one course in the Caribbean" comparing it to Pebble Beach. Our resort boasts 9 clay courts and 1 Har Tru, with lessons offered daily. With three of the best restaurants in Punta Cana, you can find the perfect Punta Cana restaurant at The Westin Puntacana Resort & Club. 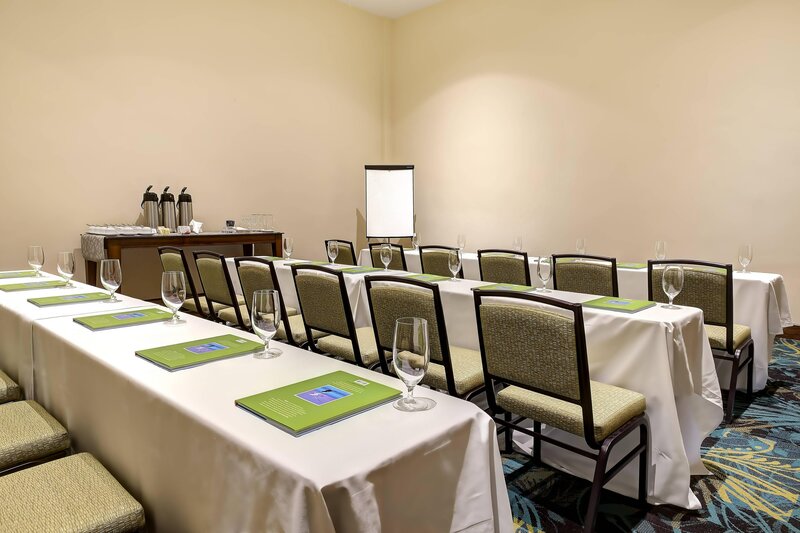 Our convenient Anani Restaurant serves a variety of á la carte favorites from international cuisines throughout the day. 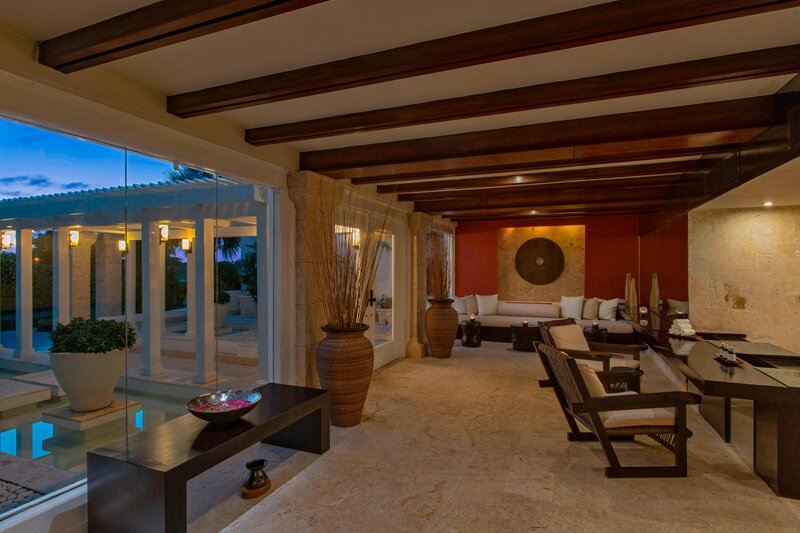 The perfect place to relax with a cocktail after a wonderful day in paradise. Featuring USDA Prime steaks, Brassa offers traditional American fare. 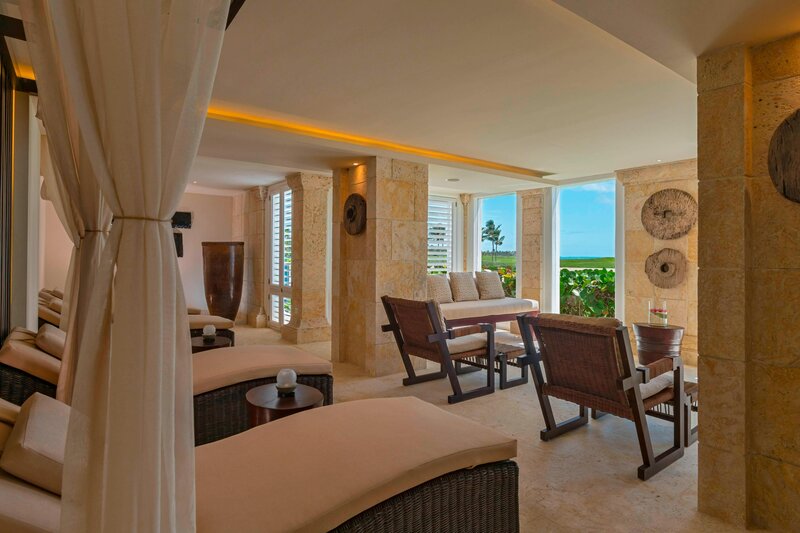 The Westin Puntacana Resort & Club invites you to renew during your next vacation at all the Six Senses Spa. 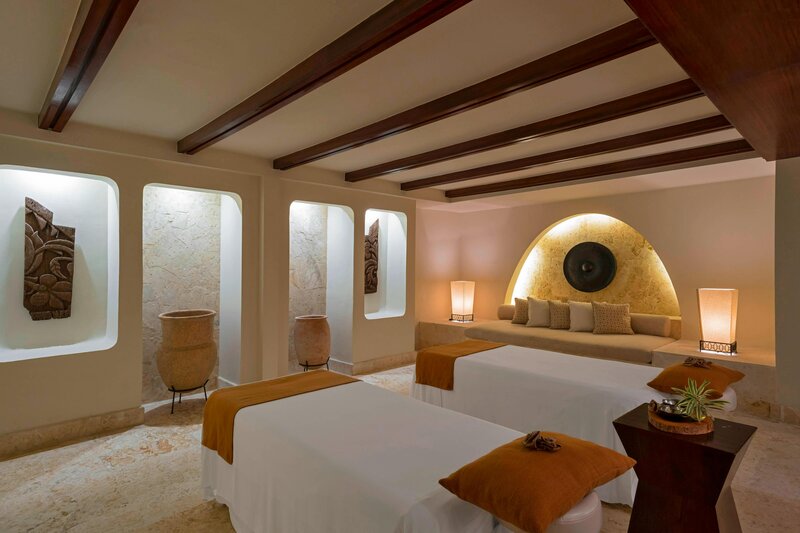 Enjoy luxurious treatments for both individuals and couples in a serene setting. 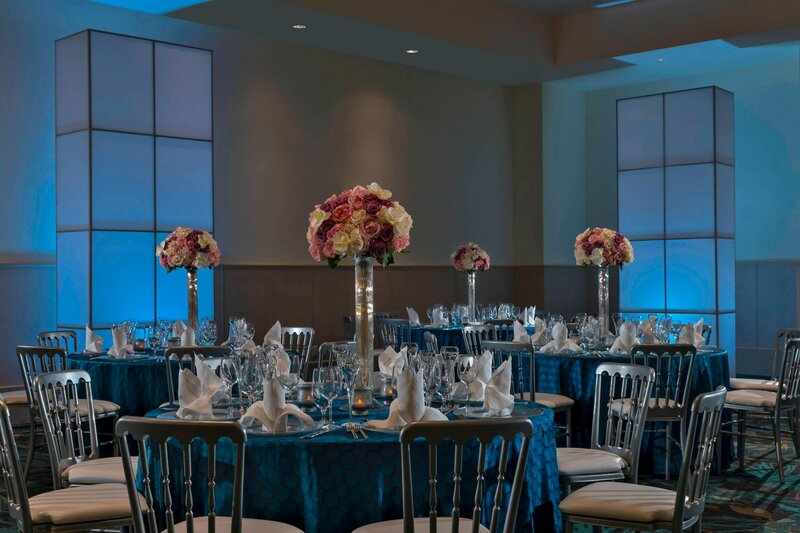 The Westin Puntacana Resort & Club’s elegant function rooms are strategically separated from public areas and range from intimate executive suites to grand oceanfront venues. 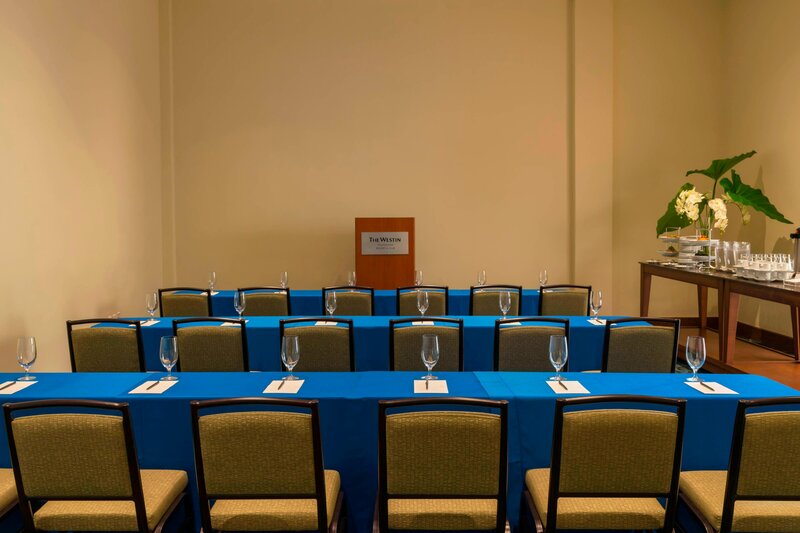 Our state-of-the-art meeting spaces are fully equipped with the latest conference technology—from laptop computers to multimedia technical support to High Speed Internet Access.